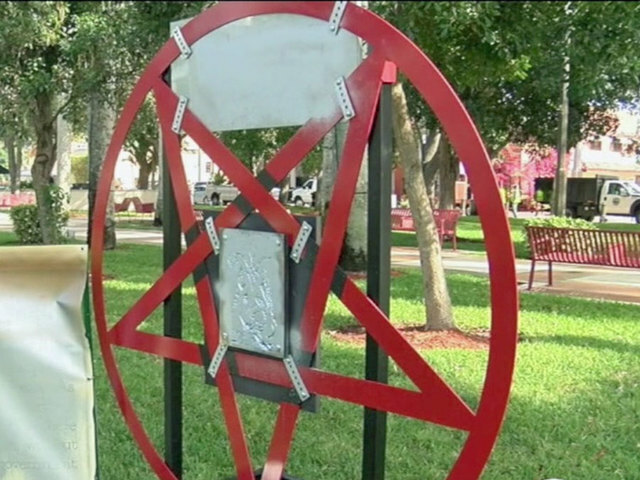 The man who installed a satanic pentagram in Boca Raton is a public school teacher, the Palm Beach County superintendent of schools has confirmed. 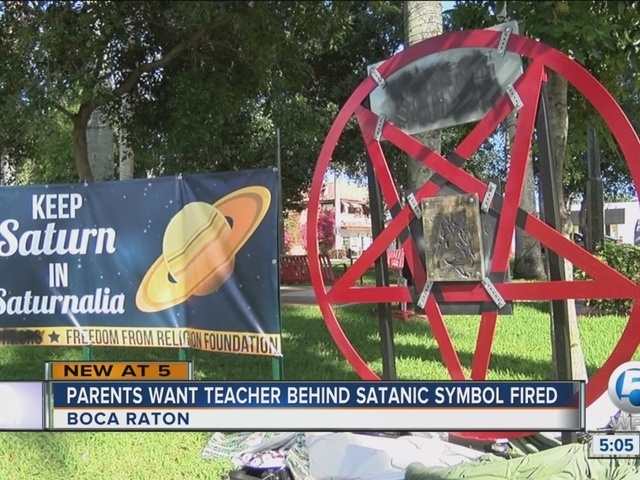 Parents of students in the Florida district said Preston Smith teaches language arts at Boca Raton Community Middle School. The president of the school’s parent teacher association said she doesn’t want Smith to continue teaching at the school, but added she can’t speak on behalf of all parents.